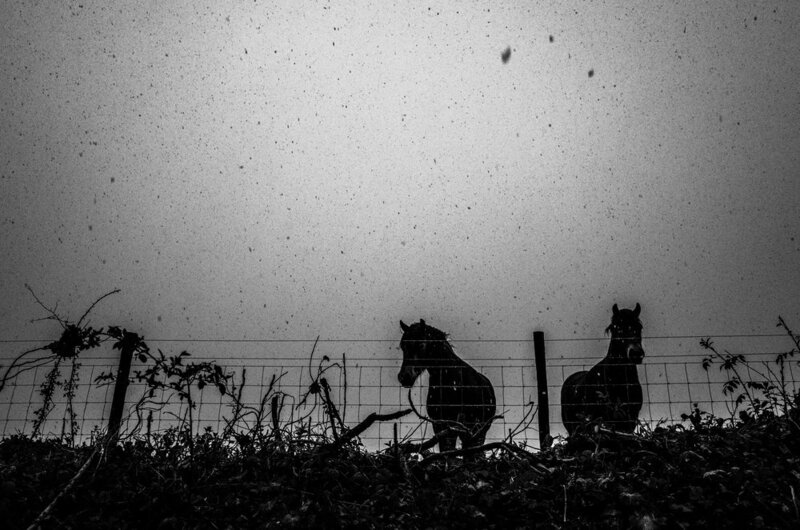 Nicholas Bell is currently in his second year studying Photojournalism at the University of South Wales in Cardiff. With a keen interest in environmental topics in the UK and their relation to the wider social and political topics, Nick's gritty monochrome work in a couple of current ongoing projects caught our eye: 'Out of Sight, Out of Mind' explores the impact of pollution and climate change on our environment whilst 'Against the Grain' aims to follow the impact of the UK leaving the European Union on Welsh farming. Ffoton spoke with Nick about his projects, inspirations and aspirations in photography.